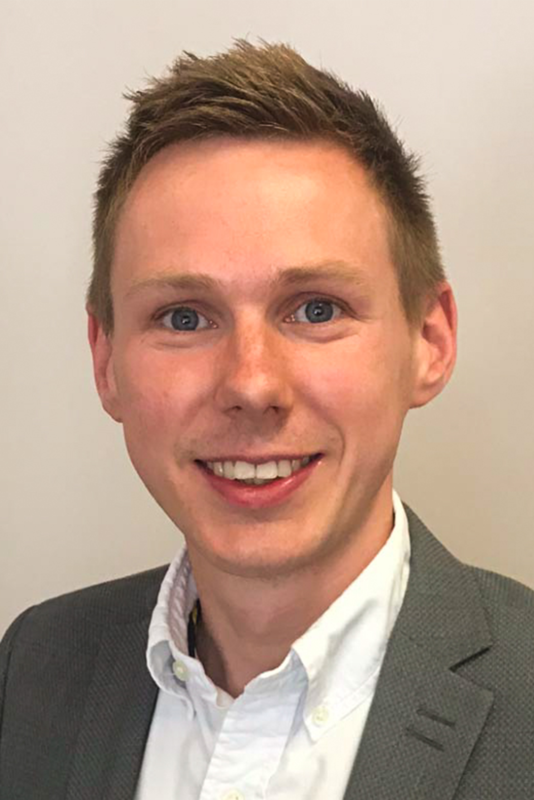 Mike is an enthusiastic, positive and experienced Estate Agent that has a real passion for property. Mike’s close focus on customer service has been a key to his and his team’s success over the years. 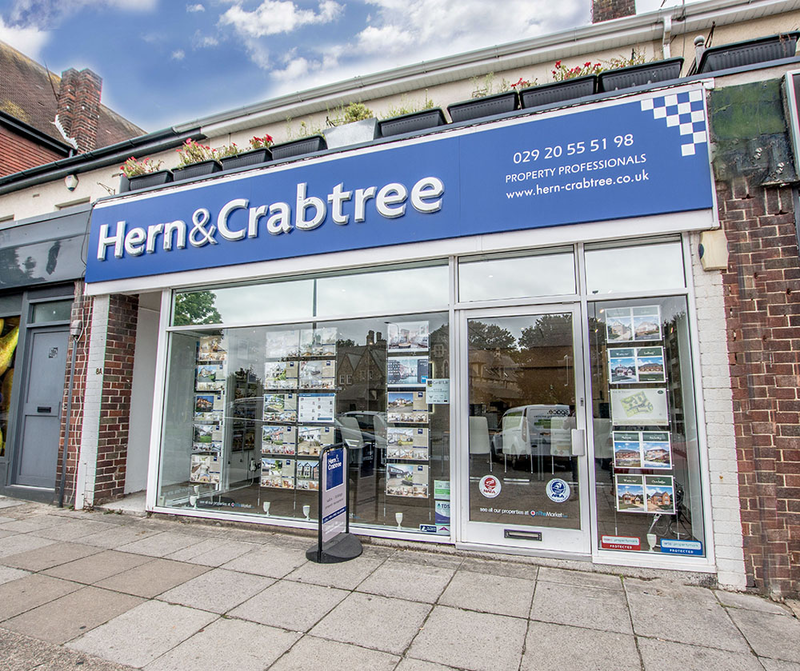 Owen is an exuberant and attentive estate agent who is a big character at Hern & Crabtree. 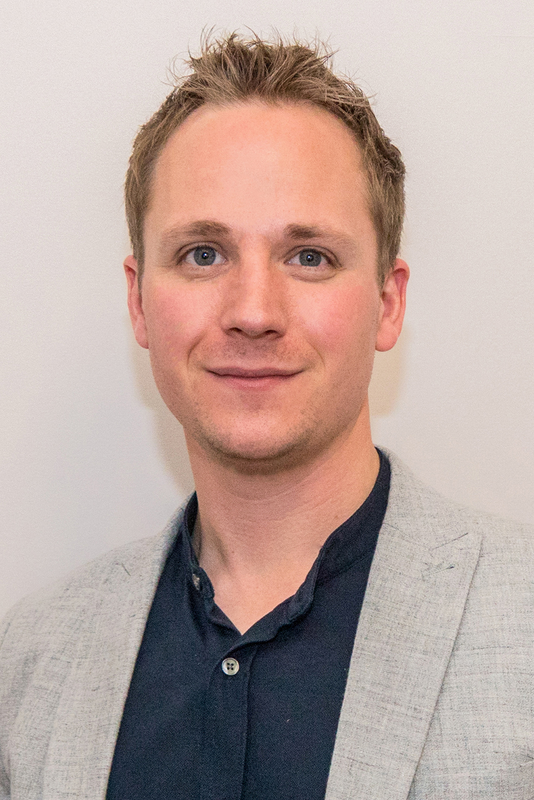 Owen is an accomplished and highly talented negotiator and valuer with 7 years agency experience. 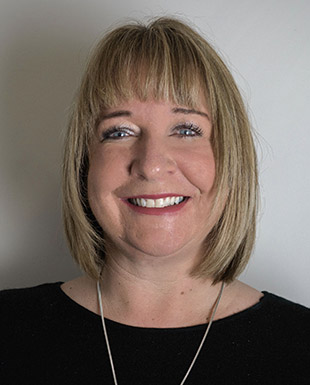 Jo is a passionate and caring estate agent and can light up any room with her warmth, humour and positivity. Jo is another big character in the company and a firm favourite with our clients. Denise is upbeat, calm and cheery with a wealth of experience behind her. She is super organised and keeps her cool even at the busiest of times. Denise is mainly office based and is often the voice at the end of the phone, so much that one of our clients is convinced she never leaves! 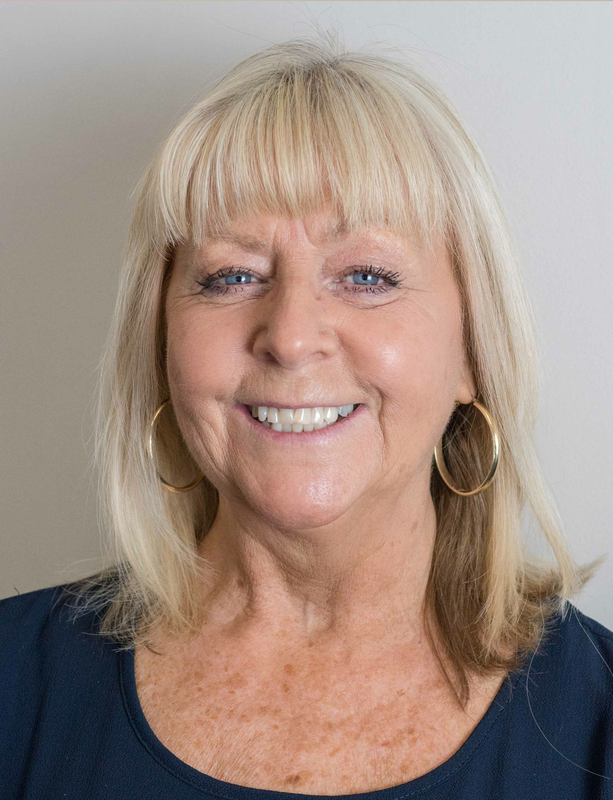 Clients can’t help but absorb Denise’s optimism and can be assured that they’ll be in safe hands when it comes to selling or buying their home.